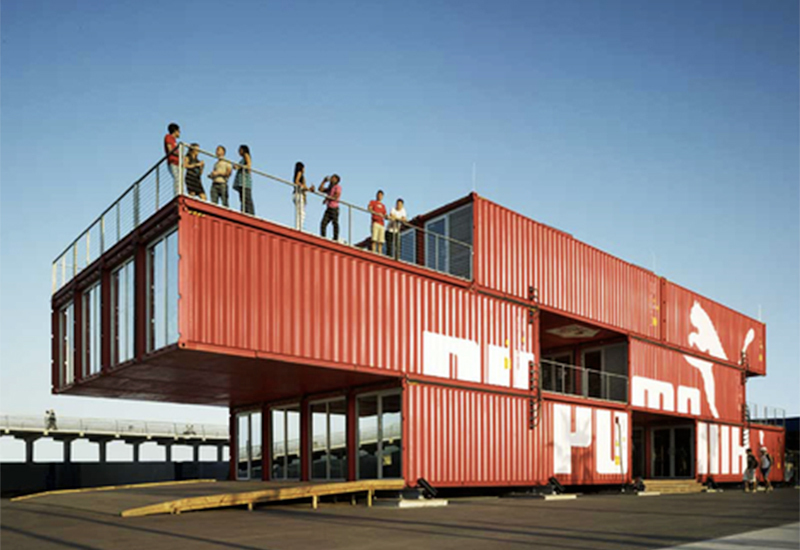 Designo Creation is a leading Container Office Manufacturer in Pune,Ahmedabad, Surat, Bangalore, Pune, and Hyderabad . 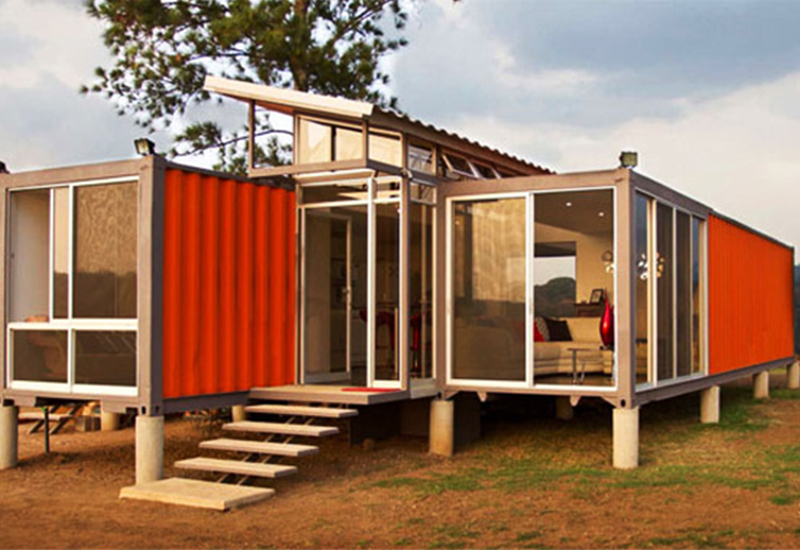 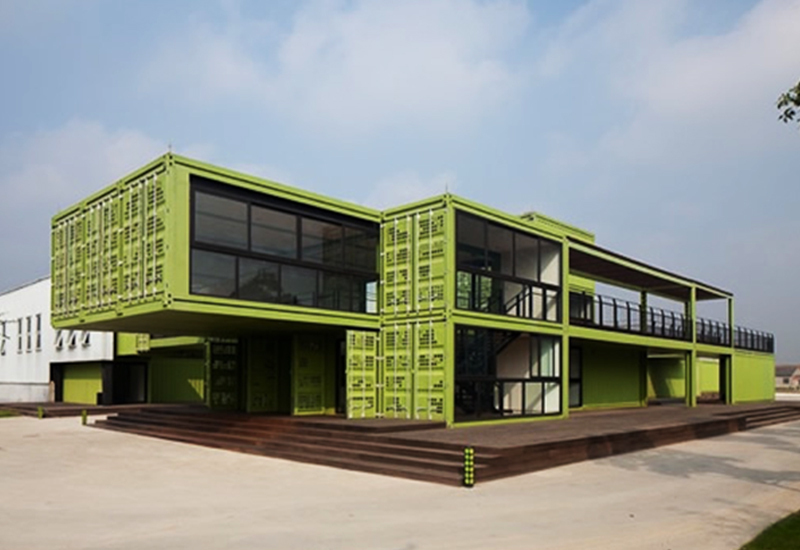 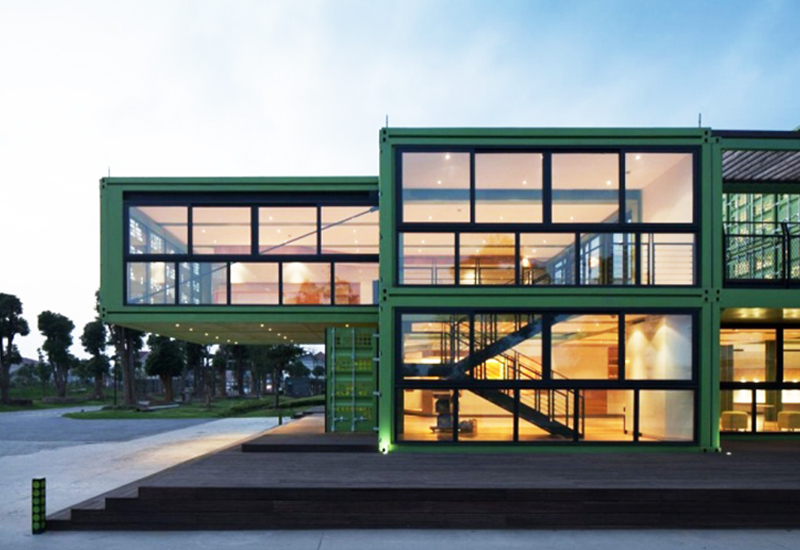 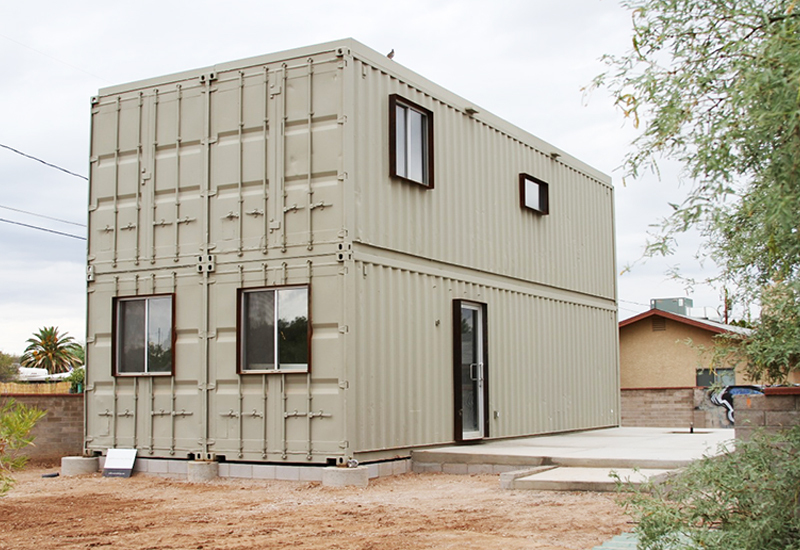 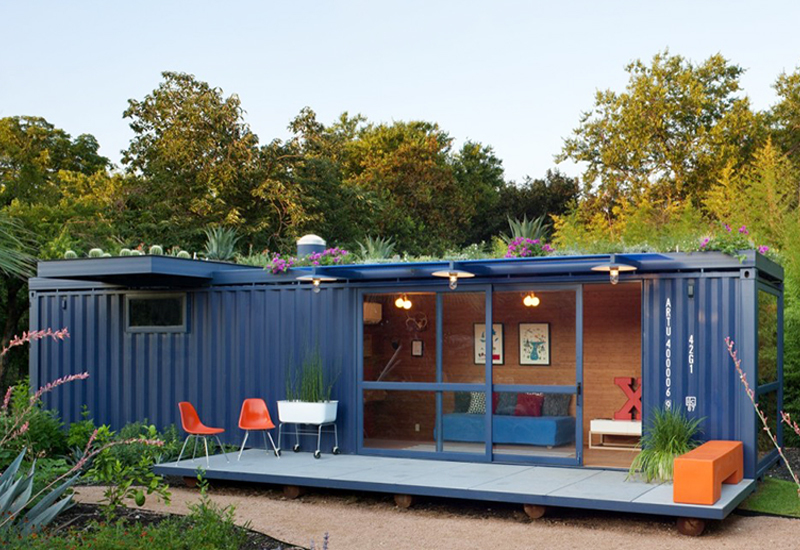 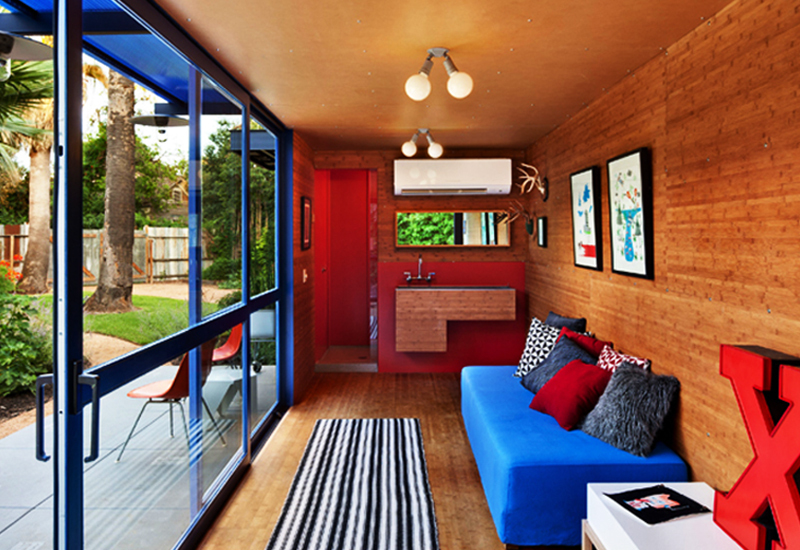 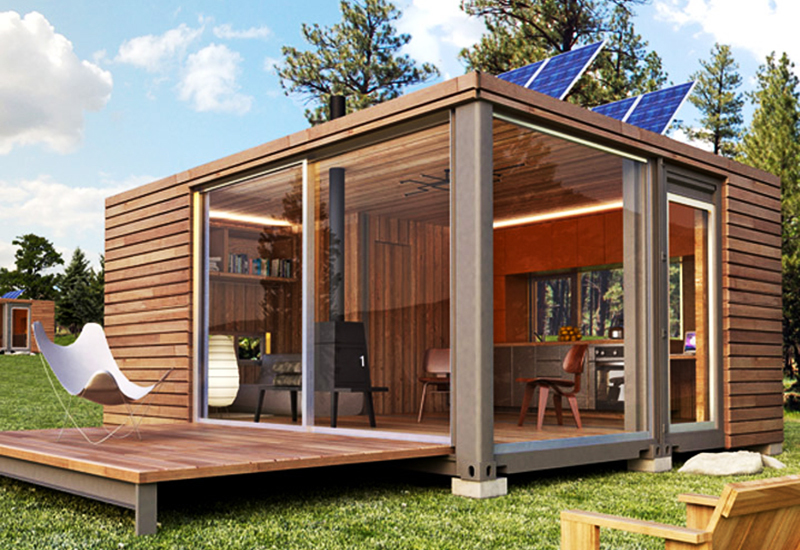 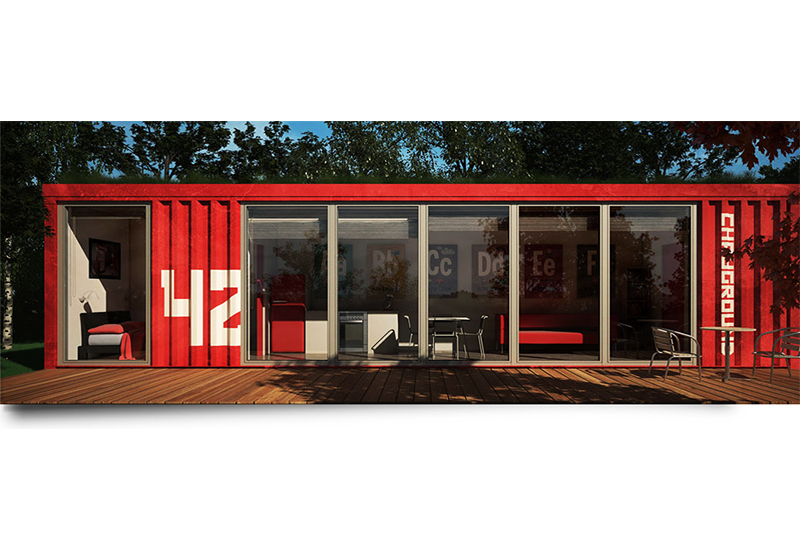 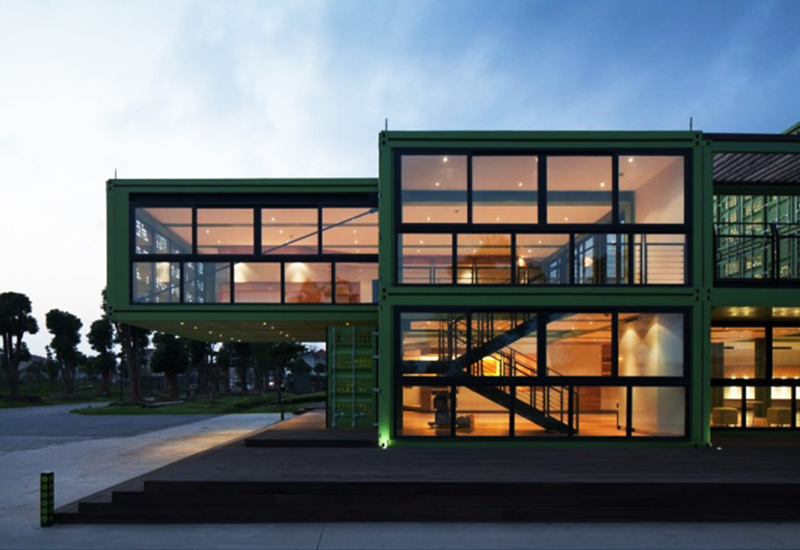 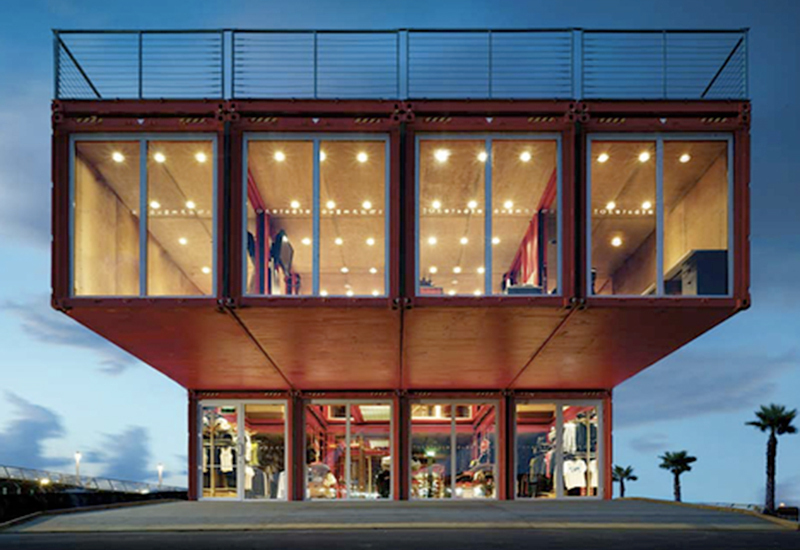 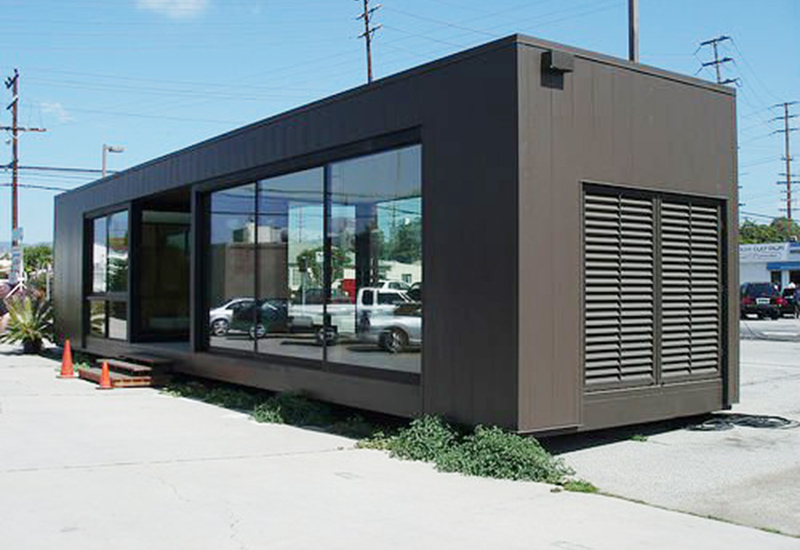 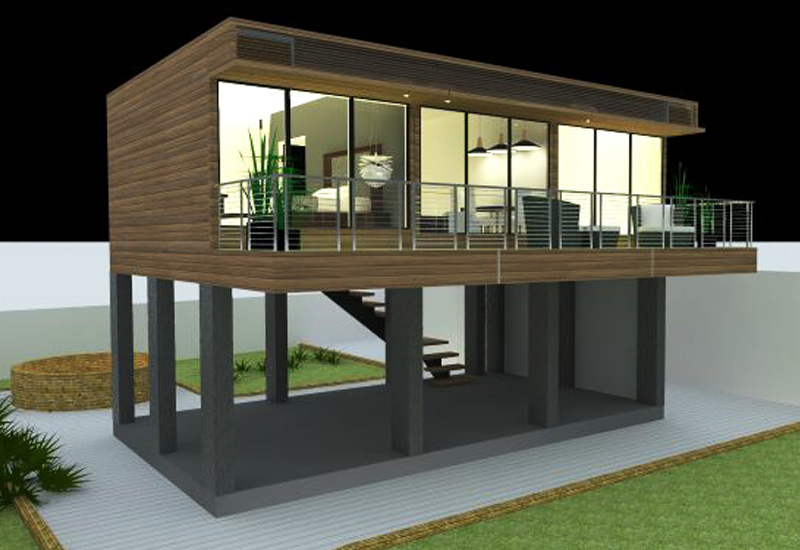 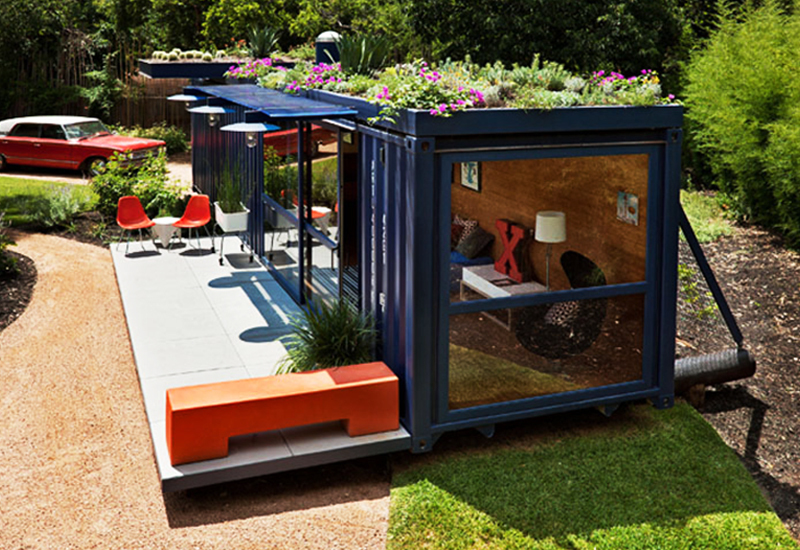 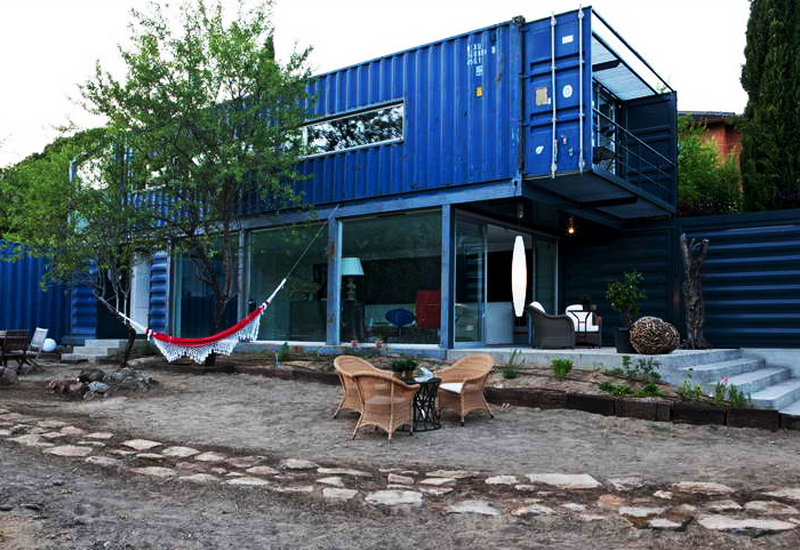 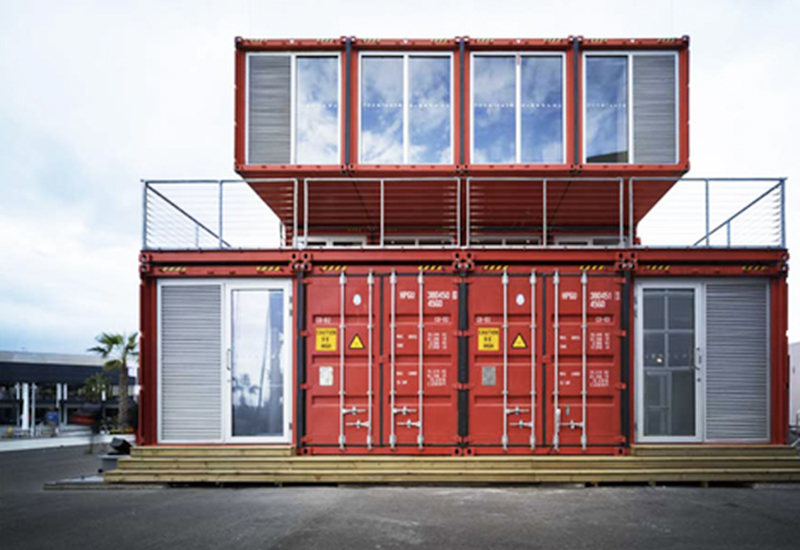 Container offices can be easily assembled. 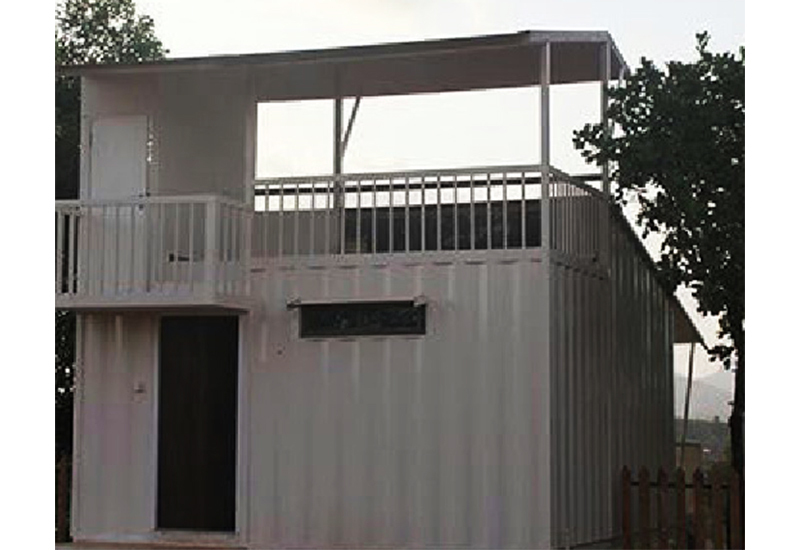 We operate in different cities like Mumbai, Pune, Bangalore, Hyderabad, Surat, and Ahmedabad. 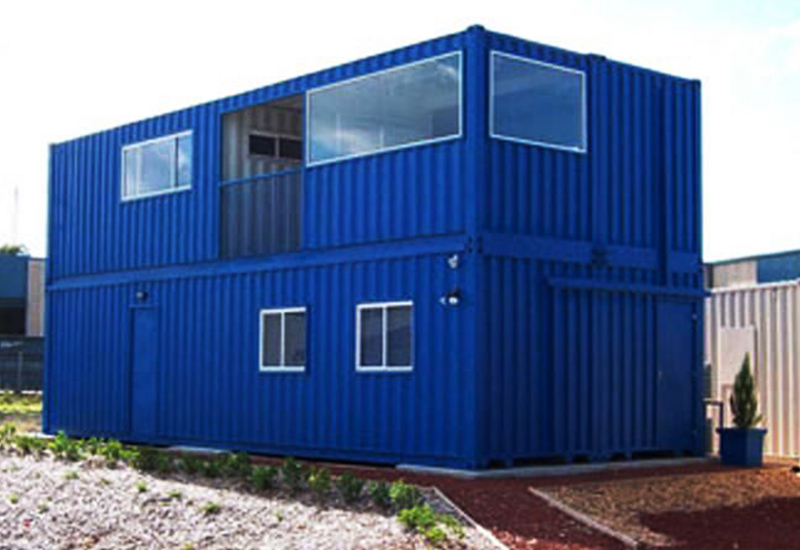 We offer container offices in various dimensions and designs. 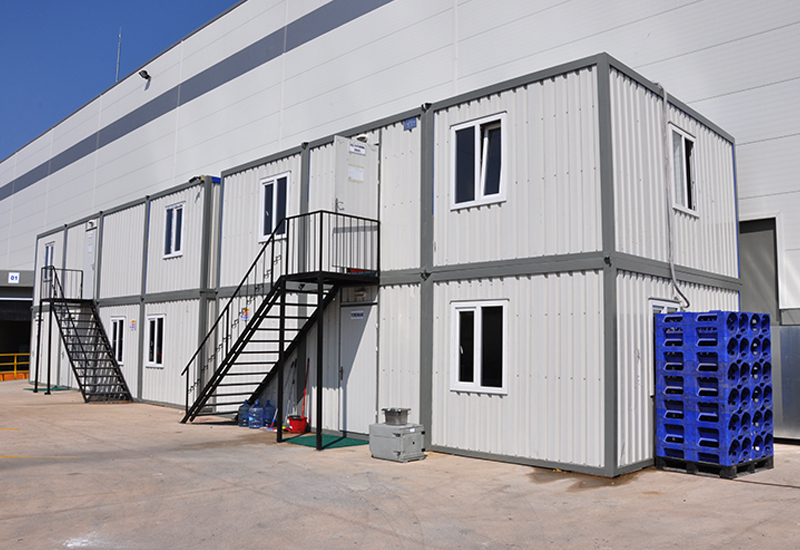 The wide range of container offices manufactured under our guidance are of the high-quality raw material and sophisticated machines. 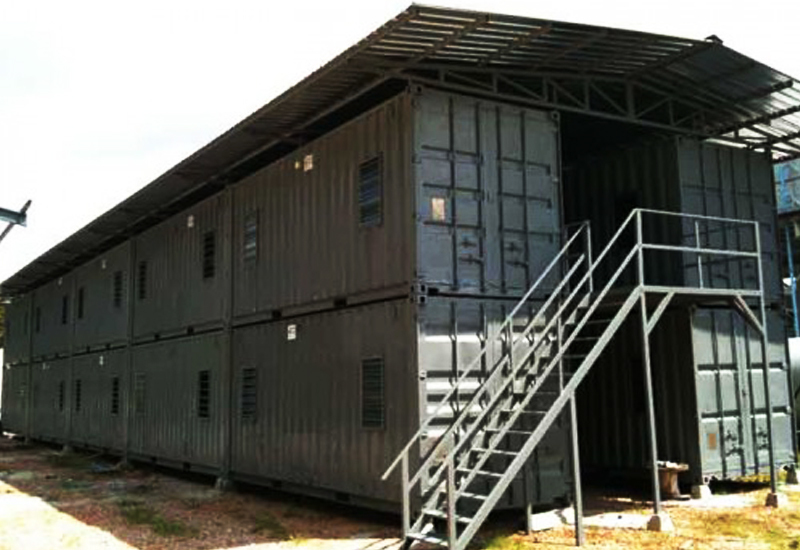 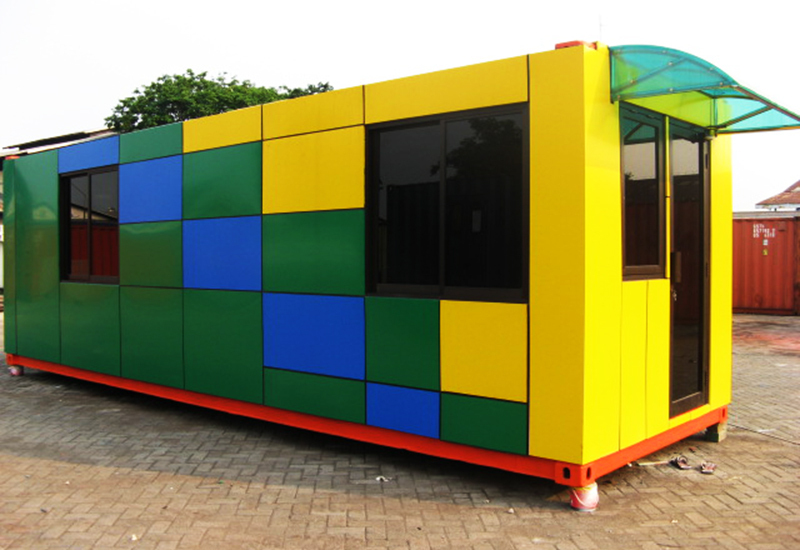 Attractive design, durability, weather resistance, tough material are some of the features offered by these container offices.